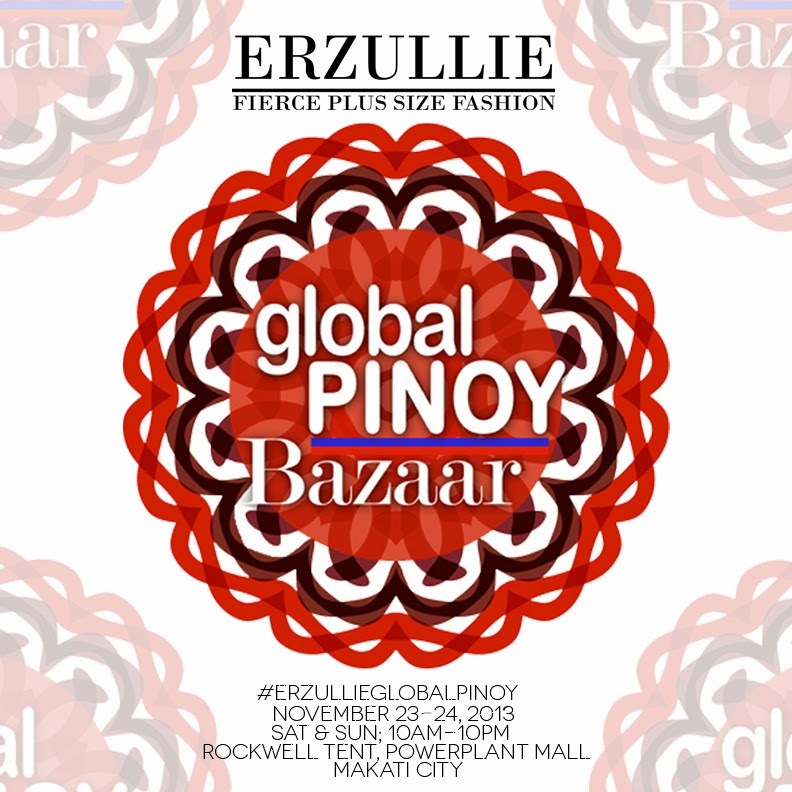 Erzullie Fierce Plus Size Fashion Philippines: PLUS SIZE EVENT: 3 DAYS TO GO BEFORE #ERZULLIEGLOBALPINOY! 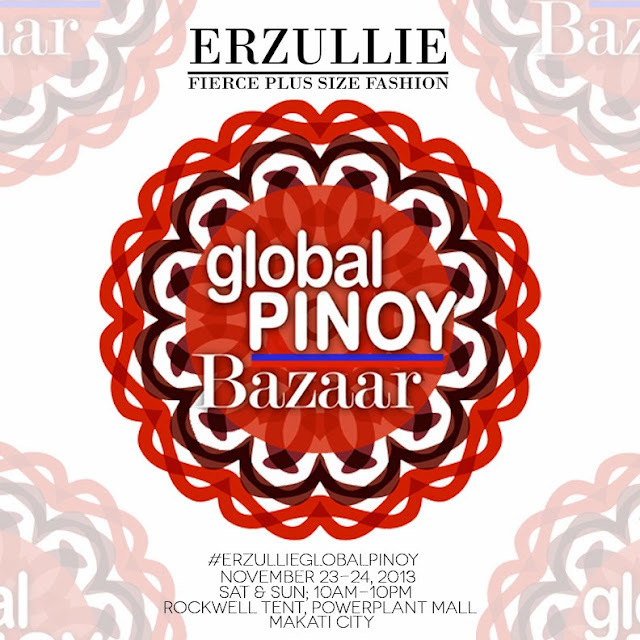 PLUS SIZE EVENT: 3 DAYS TO GO BEFORE #ERZULLIEGLOBALPINOY! Aside from other fabulous finds in the bazaar, Erzullie will be serving some fierce plus size fashion, 50% off on some of the past items and of course, free personal shopper service! Who are the personal shoppers this weekend? Monica Reyes and Apple Pueblo!